Support Marlins Swimmers Click Here to Donate Today! 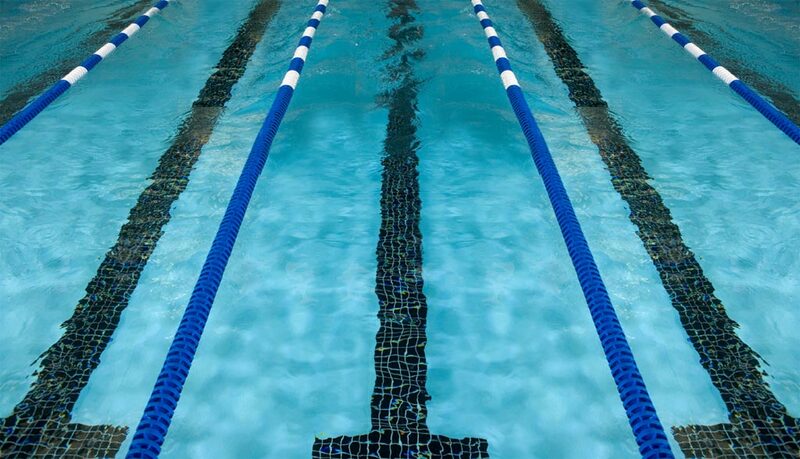 The Manhattan Marlins Swim Team provides year-round opportunities for all levels of swimmers to achieve both individual and team success. We are a cohesive, community connected organization dedicated to promoting a healthy lifestyle through the sport of swimming. The Marlins offer try outs throughout the year: Please click on 'Try Out Now' for more info!